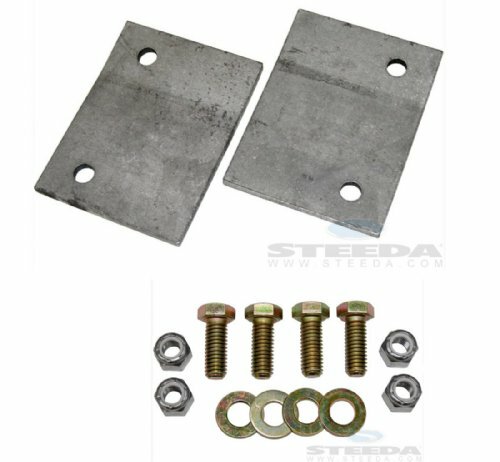 Steeda's IRS Subframe bracket kit provides an immediate improvement in handling and eliminates flexing of the IRS subframe mounting bracket. The rear suspension subframe of the 99-04 Cobra attaches to the car via a cantilevered bracket. The outer half of this bracket is completely unsupported and flexes significantly, leading to less predictable handling as the entire rear suspension system shifts under the car. Steeda's support kit reinforces the bracket and eliminates flexing. 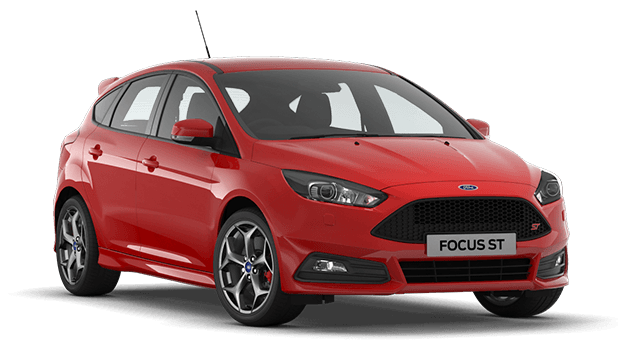 Overall handling and responsiveness is improved, and wheel hop is reduced. The support welds to subframe bracket and bolts to the inner fender well with the supplied hardware.